The second trilogy starts with Gaslight Geezers, and these three books can be read independently of the first three. Set in Victorian times, a famous weasel detective, named Montagu Silver, investigates mysteries from his home in Breadoven Street. 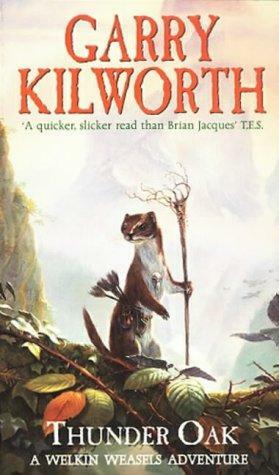 Note: Readers who enjoy this series are likely to enjoy the Redwall series.